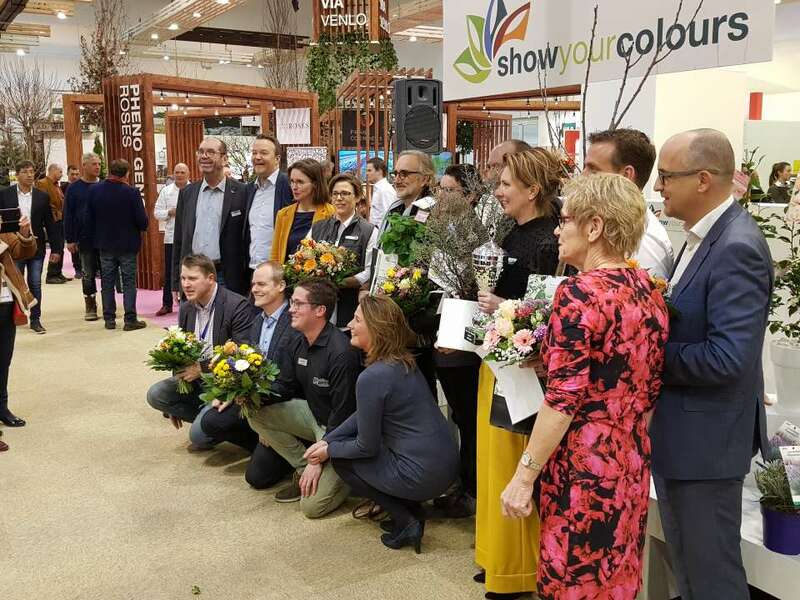 From the finalists who entered the 2019 Show Your Colours Awards, Corokia virgata Maori Green & Maori Silver, submitted by Addenda (NL) from Honselersdijk, won this coveted award. Corina van der Heiden from Addenda was very happy with the award. 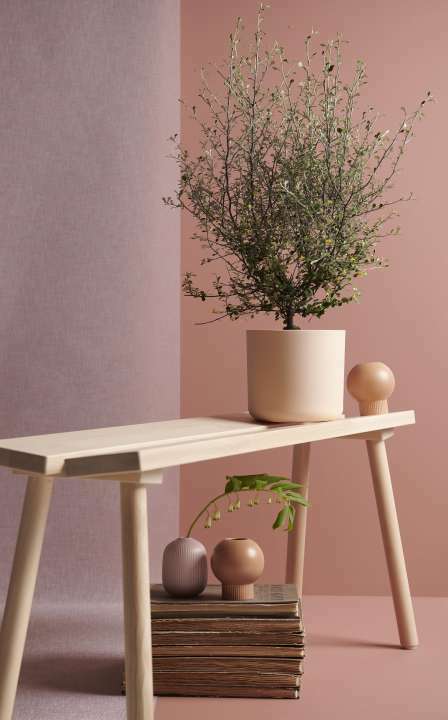 'Winning the Show Your Colours Award at IPM 2019 is a great spin-off for giving our product an even stronger position in the market'. A visitors' jury and a professional jury granted the award because the entire image of the plant, in terms of appearance and communication is, in their opinion, perfect. The prize was presented to Corina van der Heiden from Addenda by Chairman of the jury Oliver Mathys, in the BIZZ Holland stand. The award was given to this nomination for its beautiful clear label, with good information for the consumer, its trendy plant and the entire communication surrounding the product.